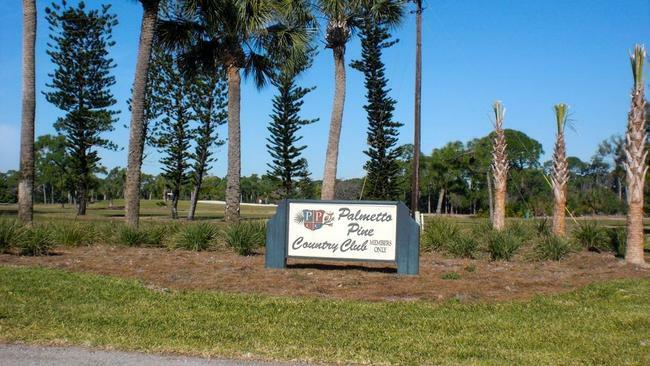 Palmetto Pines in Cape Coral is a small gated golf community located right off the golf course. There are 26 home sites all situated on oversized lots. This golf course was created in the heart of gorgeous pine trees that many exotic birds and wildlife call home. This beautiful community is located in the heart of Cape Coral with access to all it has to offer. Contact Us to learn more about property for sale in this community or call 239.542.8521.